Has rough weather taken away your roof’s strength and structural beauty? 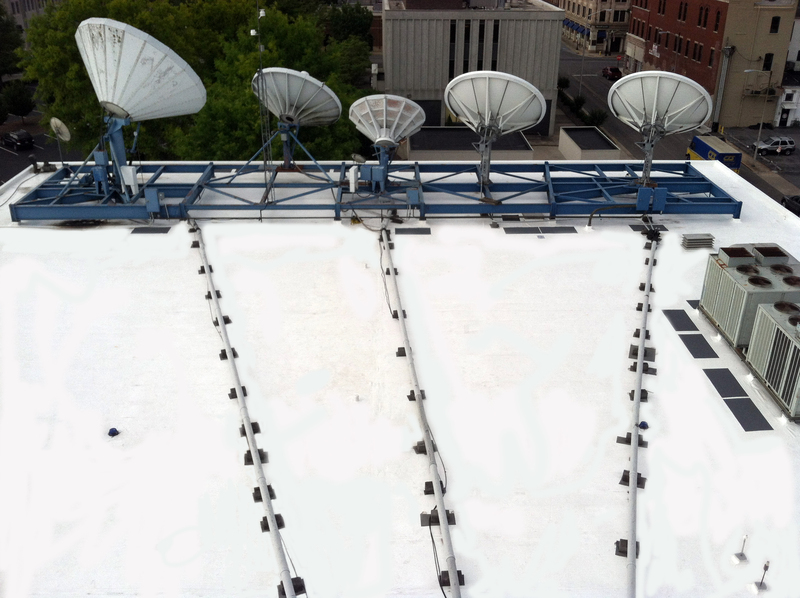 Looking for the right solution to protect your building’s roof against hot weather? Commercial Roofing VA not only addresses diverse roofing problems, but also develops revolutionary solutions. Choose the solution that fits your needs! Commercial Roofing VA proudly takes conventional PVC roofing solutions to the next level of efficiency. 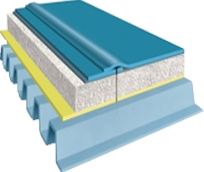 Revolutionizing PVC roofing membranes, we have designed special roofing systems that don’t involve liquid plasticizers. These effective procedures result in a more flexible membrane that can last for decades. We design and install supple and durable PVC membranes that are all set to resist against harsh chemicals and weather conditions. With our roofing solutions, you don’t have to worry about punctures, cracks, windstorms, or other roofing issues anymore. 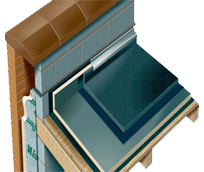 Our PVC membranes are based on the best thermoplastic materials. This gives our commercial roofing systems the strength they need to maintain their viability throughout their lifespan. 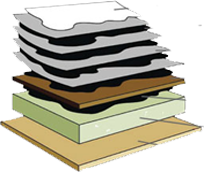 Contact us today to learn about our roofing materials, adhesives, sealants, and beyond. Your Roof is the Proof! We create strong, flexible, and functional PVC membranes for commercial buildings in Northern Virginia, DC, and Maryland. Since these membranes don’t involve liquid plasticizers, they have full potential to maintain their flexibility and strength even in the roughest weather conditions. Your strong, secure, and durable roof is a testament to our outstanding commercial roofing services, sophisticated solutions, and reliable materials. We know excessive UV exposure can affect standard PVC membranes. Removing liquid plasticizers from normal PVC membranes, harsh weather elements can weaken any commercial structure. 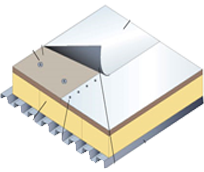 Our exclusive roofing solutions create permanent PVC membranes, thus ensuring lasting resistance to UV exposure. Great UV resistance ensures superior performance in extreme weather conditions. Unimaginable flexibility promotes exceptional durability. 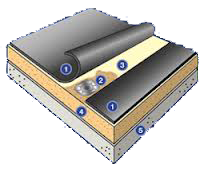 Wide PVC membranes increase efficiency. Puncture resistance enhances roof performance. 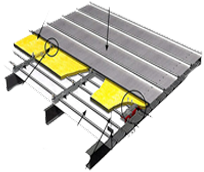 Commercial Roofing VA redefines roofing membranes for superior performance. Contact us today to find out more about our roofing standards and offerings! Commercial Roofing VA’s owes its top industry position to its superior performance, cutting-edge technology, professional resources, and vast experience. We are recognized as the most reliable roofing service provider within the boundaries of Northern Virginia, DC, and Maryland. Our chosen commercial roofing materials help us fulfill our commitment of providing environmentally friendly and risk-free solutions to our clients. Once we’ve inspected your commercial site, we develop the ideal course of action according to your specific roofing problem. While giving you a detailed overview of our applied methods, we ensure you enjoy absolute satisfaction and guaranteed results. 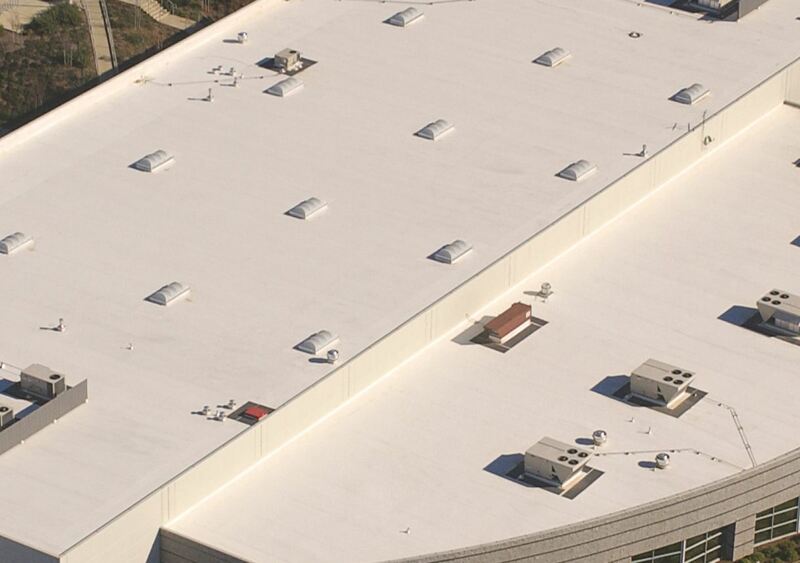 Our roofing membranes are the supreme long-lasting solution for commercial structures that demand great performance at reduced maintenance costs. Consult our dedicated staff today to request an inspection or estimate. We would love to hear from you!